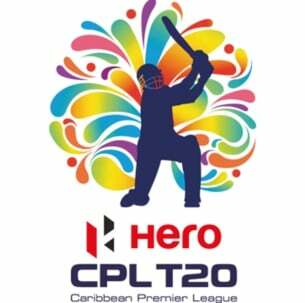 Exciting T20 Cricket returns to the Kensington Oval on Tuesday 29th August at 6pm, when the Barbados Tridents clash with the Guyana Amazon Warriors, in the opening home match of the 2017 Hero Caribbean Premier League Tournament. The Tridents will then take on the St. Lucia Stars on Thursday 31st August at 8pm. If your thirst for T20 cricket is still unquenched, the weekend thriller will be a doubleheader featuring a clash with longstanding archrivals the Trinbago Knight Riders on Saturday 2nd September at 9pm, and a contest against the St. Kitts and Nevis Patriots on Sunday 3rd September at 6pm. For further details and ticket information visit the Caribbean Premier League website by clicking on the 'Visit Website' button.